I first qualified as a hypnotist in 1995 when I trained with Paul McKenna and Richard Bandler. Since that time I have continued to hone my skills, most recently updating them at The Quest Institute, London. 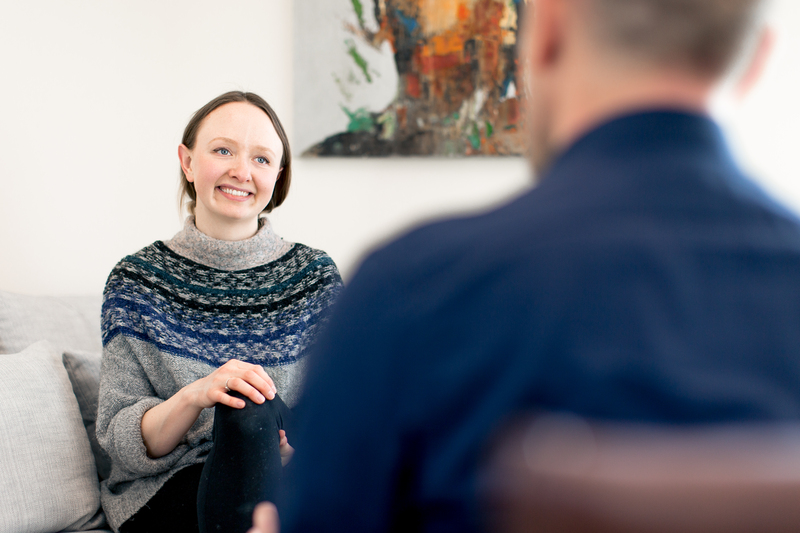 The Quest Institute is the home of Cognitive Hypnotherapy, a modern, evidence based, brief therapy encompassing a number of NLP shortcuts together with Word WeavingTM a fast, highly targeted and bespoke form of hypnosis. This training led to my membership of the National Council of Hypnotherapists in 2013. 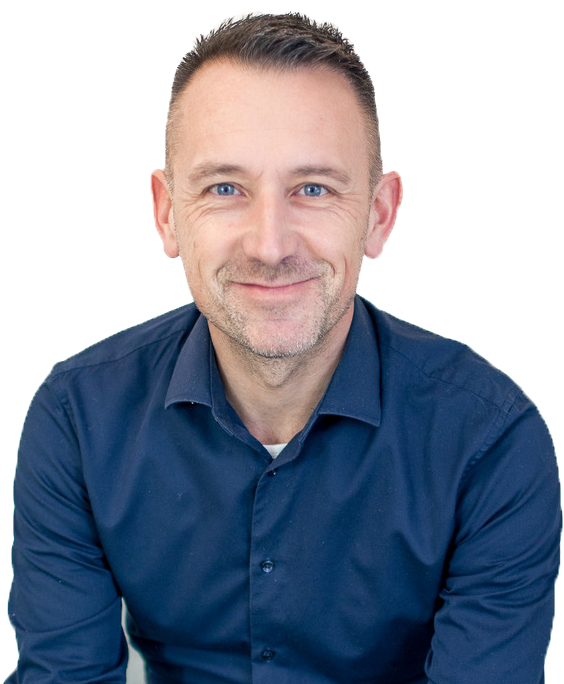 To ensure my clients get the service which best meets their needs I also have training in 'Eye Movement' work (IEMT and EMI) together with EFT and metaphor work. These additional services often provide the fastest and most permanent turn-around for emotional conditions and are a great addition to a standard hypnosis session when called for. Here are a number of testimonials provided by clients treated for a number of different conditions. At Exeter University I received a BSc Hons in Cognitive Science – a joint honours programme offering a Psychology and Computer Science degree with a focus on modelling brain processes. My interest was in computer assisted psychotherapy. I am a member of the National Council of Hypnotherapists (NCH). I am a member of the Quest Cognitive Hypnotherapy Practitioners Association (QCHPA). I am a member of The Quest Institute and a teaching assistant on their Hypnosis Practitioner courses. I am a volunteer Hypnotherapist for the YMCA's Positive Health programme (a health programme for people living with HIV). I am a member of the IEMT Practitioners Association. I am a member of the Complementary & Natural Healthcare Council (CNHC).